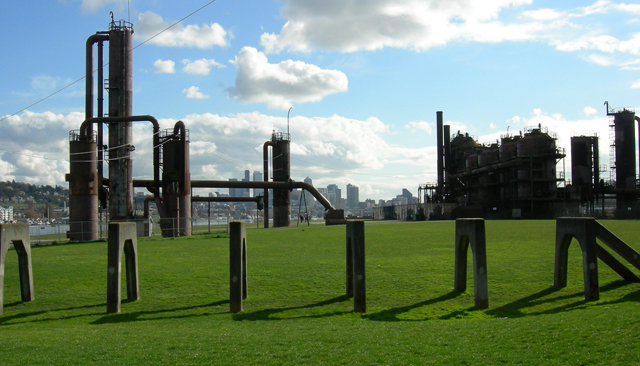 Gasworks Park is a reclaimed industrial site that offers one of the best views of Seattle. 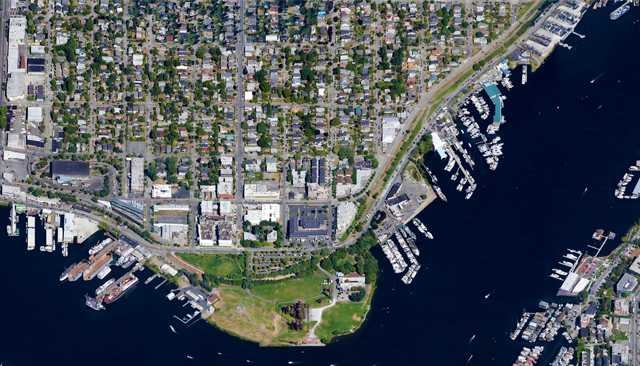 This 19-acre park sits on the northern shore of Lake Union and stands as a proud rusted monument to the fossil fuel economy. This former coal gasification site is still not completely detoxified, but that doesn’t stop families, lovers, and loners from prancing about the green space and enjoying a 270 degrees view of an urban landscape. I’ve spent many afternoons lying on the grass in the park, just watching things – clouds moving slowly across the sky, stunt kites dancing on the hill, skate boarders grinding on concrete terraces, amphibious planes cutting across the water, bobbing houseboats, dance troupe rehearsals, and, of course, running dogs and children. 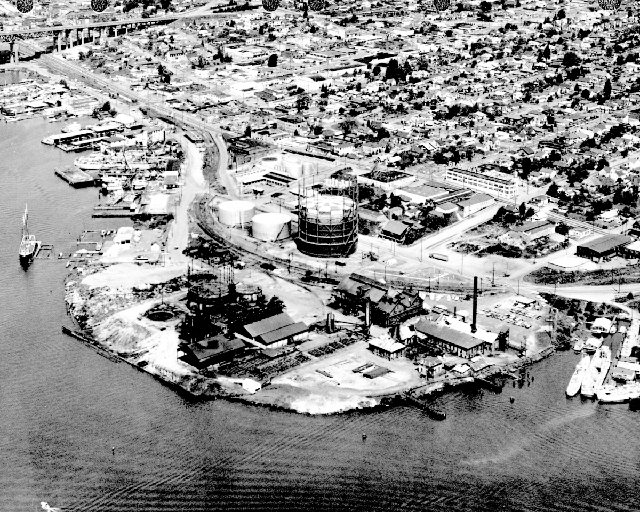 The park’s combination of panoramic views, post-industrial sculpture, and variety of micro-environments (i.e. 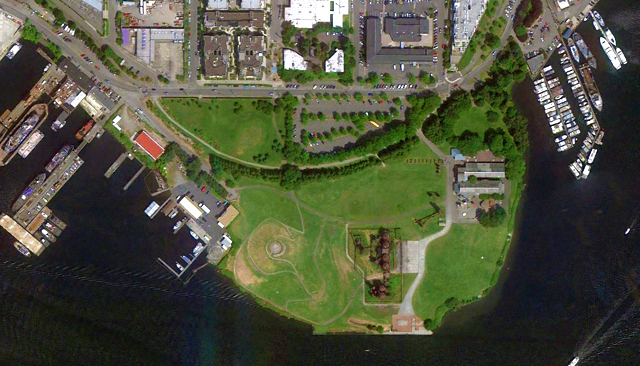 playground, lawn, waterfront, hill, and pavilion) welcome multiple uses and users. 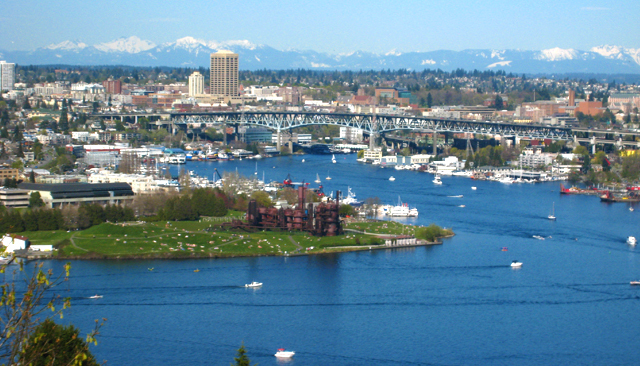 Gasworks, Seattle is one of my favorite places as well!! 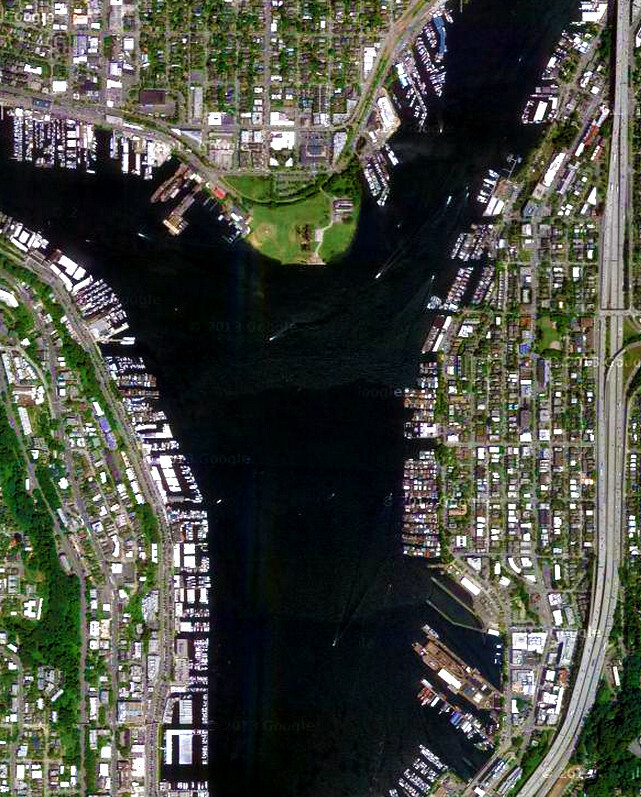 I am going to Seattle this week and hope to visit it!